Southwest Virginia could soon have its first large-scale solar farm. Better yet, the 3.5-megawatt project is slated to be built on a former Wise County coal mine. The solar array would help power the Mineral Gap Data Center, a 65,000 square-foot facility that handles critical government information. A $500,000 federal grant pending approval from the U.S. Office of Surface Mining Reclamation and Enforcement would fund the project, and Sun Tribe Solar, based in Charlottesville, Va., would install the panels. The funds are part of a $10 million grant from the agency’s abandoned mine land pilot program to the Virginia Department of Mines, Minerals and Energy to reclaim old mine lands in Southwest Virginia. 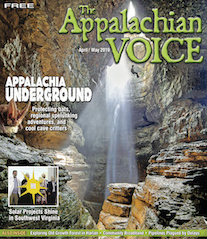 Appalachian Voices, an environmental nonprofit organization and publisher of this newspaper, helped organize the collaborative grant application. If approved by the the federal surface mining agency, developers expect construction to start this summer or fall and be complete by December. The March announcement of the Mineral Gap installation is the latest in a string of solar projects and initiatives in Southwest Virginia. In eight municipalities, local leaders are working to turn their communities into solar hotspots through the federally funded SolSmart program. Local governments work with SolSmart advisors to make sure their policies are solar-friendly, with the intent of attracting potential businesses. 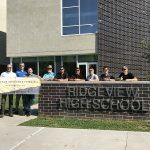 This effort was spurred largely by the Solar Workgroup of Southwest Virginia, a group consisting of several governmental, educational and nonprofit entities and co-convened by Appalachian Voices, UVa-Wise and community action agency People, Inc. The Mineral Gap array has been years in the making. 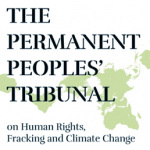 Appalachian Voices co-authored a report in 2016 that profiled the project concept, and a solar developer unsuccessfully attempted to develop the site in 2017. Then, three weeks before the Oct. 31, 2018, deadline to submit proposals to the Virginia DMME for a grant through the abandoned mine lands pilot program, Sun Tribe Solar contacted Adam Wells, Appalachian Voices’ regional director of community and economic development. The project is expected to create 26 temporary jobs and bring approximately $1 million to the local economy over the array’s 35-year lifespan. According to Brown, Sun Tribe hopes to work with local universities and community colleges to set up workforce development programs. 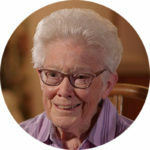 “We don’t have the exact blueprint worked out yet, but we look forward to working with them to try to incorporate some hands-on curriculum,” says Brown. 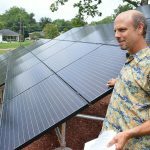 Marc Silverstein states that with these new efforts to bring solar to the region, Virginia will be able to hold onto its historic identity as an energy-producing state. 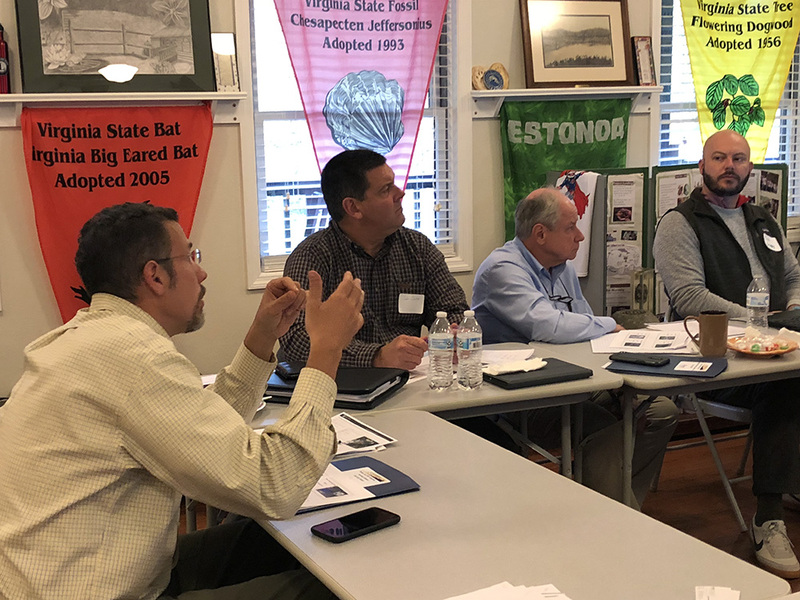 SolSmart Regional Advisor Gary Hearl works with Southwest Virginia communities to make their policies more solar-friendly in order to obtain the program’s bronze, silver or gold designation. SolSmart is headed by The Solar Foundation, a nonprofit solar advocacy group, and funded by the U.S. Department of Energy. 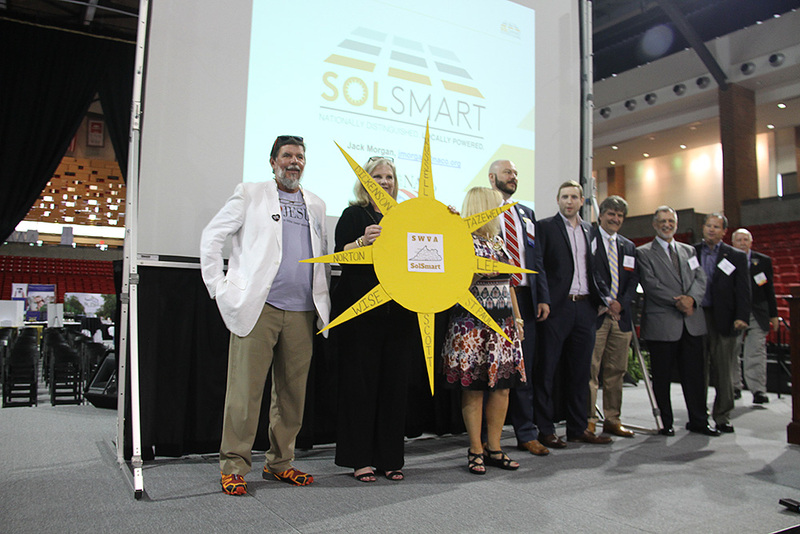 More than 300 communities across the country have applied for or achieved a SolSmart designation. Southwest Virginia’s Lee, Wise, Dickenson, Russell and Tazewell counties are pursuing SolSmart designations, as well as the Town of St. Paul and the City of Norton. 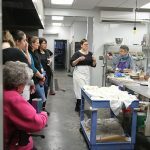 In June 2018, the Department of Energy awarded the cohort of communities a grant for Hearl to work as a technical advisor. 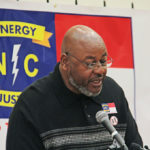 Norton, Va., City Manager Fred Ramey states that his city decided to pursue SolSmart to make sure that Norton does not have anything standing in the way of new solar projects. According to James Schroll, a SolSmart project manager for The Solar Foundation, one of the most common barriers on the part of local governments is a lack of transparency about the process for a home- or business-owner to install solar panels on their property. St. Paul, Va., Councilman Josh Sawyers explains that when the town looked into their ordinances regarding solar, they found a blank slate. 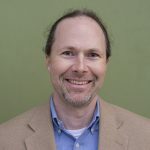 James Schroll states that going through the SolSmart application process will help Southwest Virginia communities figure out how to respond to potential developers interested in building large-scale solar farms. He points to a need for balance between bringing in new industry and maintaining the area’s agricultural land and rural character. According to Schroll, solar farms on areas with previous construction and former mine lands could be a sound solution. “It could be a good use for a site like that that may require a fair amount of mitigation if it were to be used for a more occupied space,” says Schroll. Wise County Administrator Michael Hatfield agrees. “Putting a solar farm there is a potential use that will help the area and generate jobs on land that otherwise would not be productive,” says Hatfield. 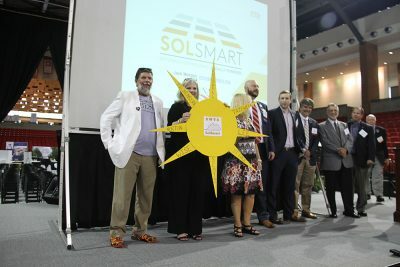 The regional push for SolSmart designation was spurred largely by the efforts of the Solar Workgroup of Southwest Virginia. The coalition recently completed a call for bids on a 1.5-megawatt commercial-scale solar project that is spread across six Southwest Virginia sites ranging from high schools to a low-income apartment complex. 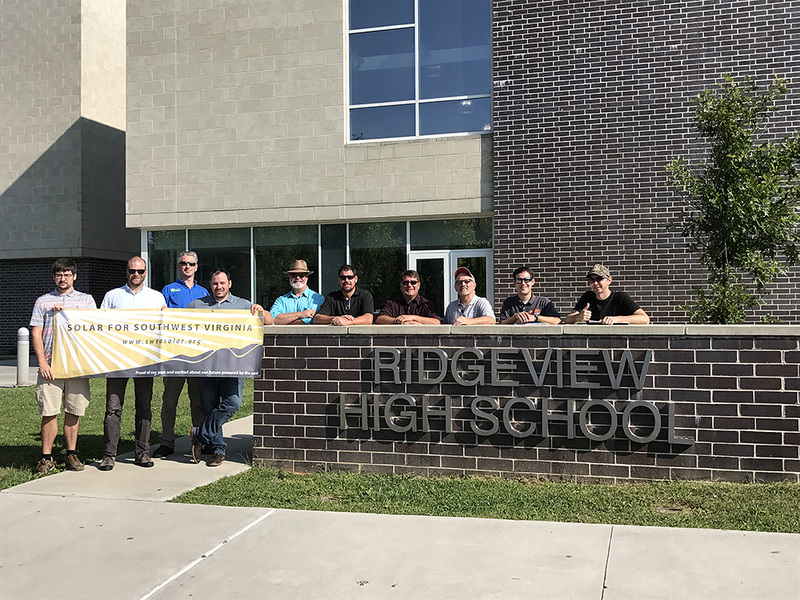 Solar Workgroup of Southwest Virginia members by Ridgeview High School one of the group’s proposed solar installation sites. Photo by Denechia Edwards. Contracts from the first bids between the owners of the six sites and the solar developer are currently under negotiation. 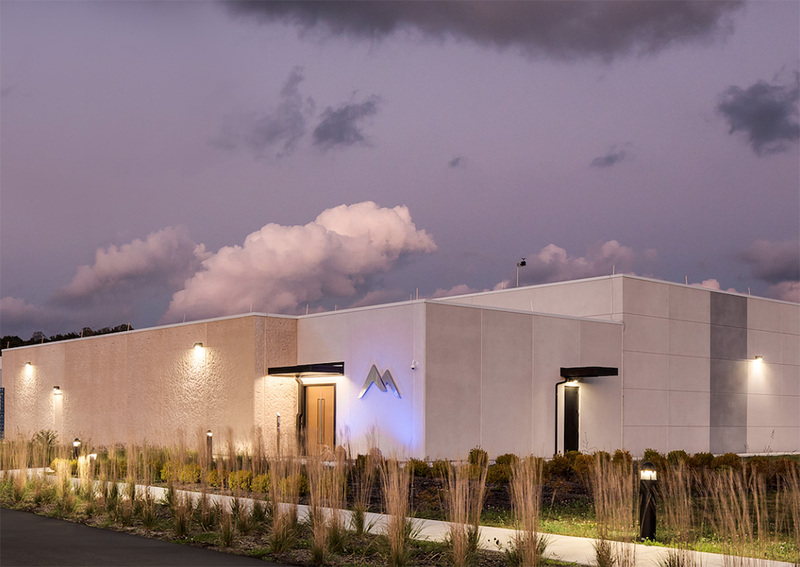 The workgroup will release a second commercial-scale group purchase program on April 1 with a slightly larger cohort and overall generation capacity. “We have at least 17 buildings that have expressed interest, which could potentially be several megawatts of solar,” says Barnes. One of the potential solar installations from the first commercial solar group purchase would be on the Wetlands Estonoa Learning Center in St. Paul, Va.
“Having solar on it to be able to educate students and anybody that comes through on the viability of solar, it’s just a great opportunity to do that,” Councilman Josh Sawyers says of the center’s potential solar installation. Sawyers states that the project combined with a SolSmart designation will help increase the demand for solar in St. Paul.